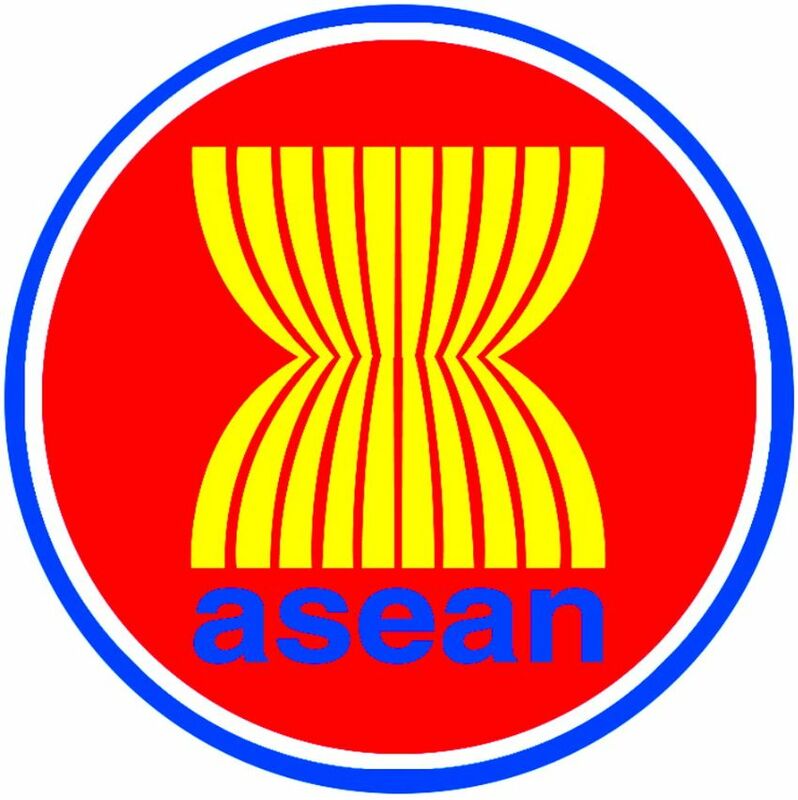 The Third ASEAN Regional Climate Outlook Forum (ASEANCOF-3) was held on 17-18 November 2014 in Singapore ahead of the December-February (DJF) boreal winter monsoon season. The third day, 19 November 2014, was dedicated for training of ASEAN National Meteorological Services (NMSs) participants in ensemble seasonal prediction systems. 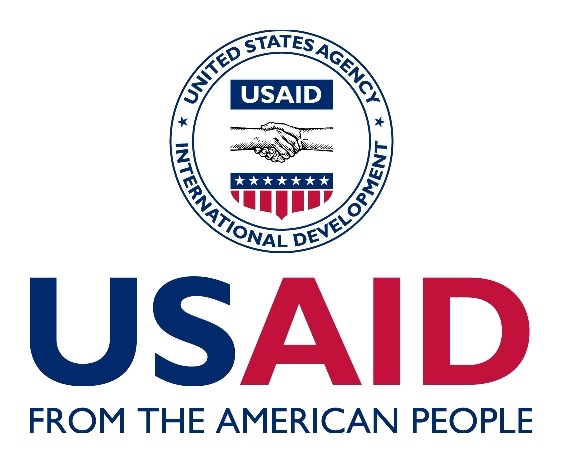 ASEANCOF-3 was sponsored by the World Meteorological Organization (WMO) and United States Agency for International Development (USAID), and organised by the Meteorological Service Singapore (MSS) as host of the ASEAN Specialised Meteorological Centre (ASMC). The consensus outlook takes guidance from the dynamical model outputs of the different WMO recognised Global Producing Centres (GPCs) and other institutions, in particular the multi-model ensemble (MME) forecasts from WMO Lead Centre for Long Range Forecast Multi-Model Ensemble (WMO LC-LRFMME) and APEC Climate Centre (APCC). It also considers the prediction skill and associated confidence that can be derived from the models, as well as the seasonal evolution of large-scale circulation features of importance to Southeast Asian climate, such as El Niño Southern Oscillation (ENSO) and the Indian Ocean Dipole (IOD). Another key component of the consensus outlook is the national-level forecasts for the different Southeast Asian countries provided by experts from the respective National Meteorological Services (NMSs). For the upcoming boreal winter monsoon (December-February, DJF) season, normal to below normal rainfall is favoured over most of the southern and eastern parts of the Maritime Continent. Elsewhere, generally normal to above normal rainfall is favoured. Above normal temperature conditions are generally favoured over the whole Southeast Asia region for boreal winter monsoon, with higher probabilities of above normal temperature over the central, tropical regions.